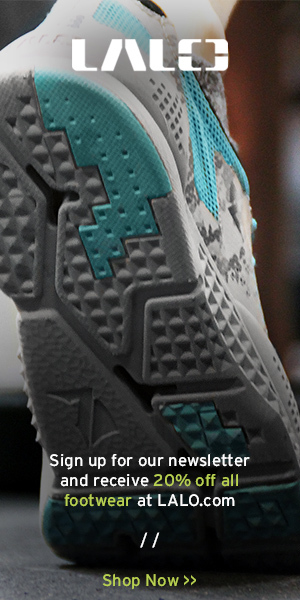 Comfortable, durable trainers that can take what a CrossFitter puts them through. LALO is the real deal. We are very pleased to announce our affiliation with Rehband. Met Con Training. Lifting. Running. Trail Running. Water Ops. Tactical. LALO can hook you up. You may or may not have seen a previous Facebook post where we announced out relationship with LALO USA. I have been training in the LALO BUD/S MAXIMUS Grinder for the last week. 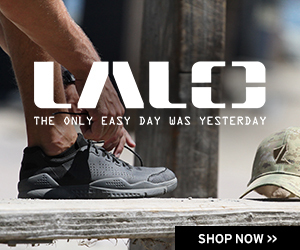 I’ve used them for MetCon Training, Lifting, Rucking, Grinder PT and medium distance running. That’s right, I’m training old school and I’ve gone back to BUD/S prep and added running to my programming. Anyway, these shoes are legit. The customer service is great. When you’re ready for your next trainers you really should give them a try.